Specific, practical steps to shaping content for a bot-filled world. Content needs to move and interact. Content is no longer "content" to sit around as static, published collatoral FAQ pages. Chatbots offer customers ways to engage with content that's more consumable, human, and targeted than sifting through long pages of text. And yet, building them currently involves a lot of cutting and pasting answers into chatbot silos. Intelligent assistants such as Google, Siri, and Alexa actively seek to understand our organizations so they can bring answers and ideas to customers. We can gain market advantages by engineering content so it can be easily understood, used, and amplified by the AIs, external and internal cognitive platforms, BI, and marketing automation. The three modes of content: published, interactive, and automated, and how the content technology stack has adapted to embrace all three from a single CMS. The why and how of content engineering for AI. The relationship between marketing automation and structured content designed to move across multiple channels and interact with AI, including non-visual and robot-mediated verbal interactions. Insights to the pervasive and growing demand for intelligent content as users ramp up mobile queries dependant on chatbots and public AIs (Google, Siri, Alexa, etc.). How to avoid the consequences awaiting publishers who ignore the need for enabling dynamic content and reuse. Strategies to start creating robot-discoverable content understandable to bots, AI, and marketing platforms today. 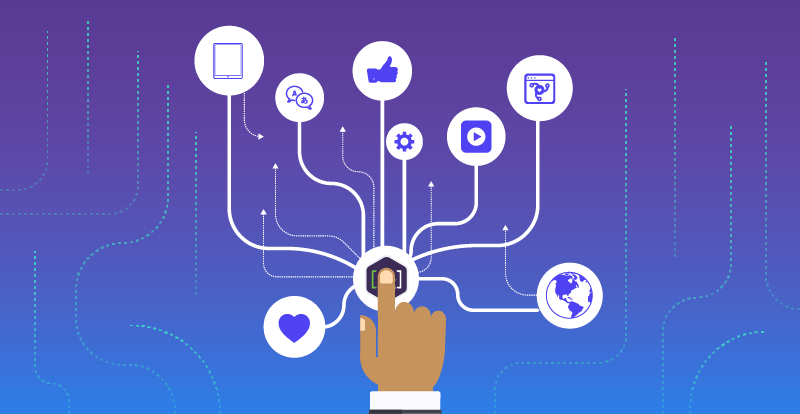 Check out our partner piece to this deck, [A]'s Resource Guide: Engineering Content for Bots, AI, and Marketing Automation, this quick guide outlines chatbot platforms used when building content for bots, and includes key content engineering resources and tools to start creating content in an increasingly bot-filled world.